Bear has. Upstairs and downstairs, outside and in, the whole house is covered in Bear's colourful art - even Bear's little sister. 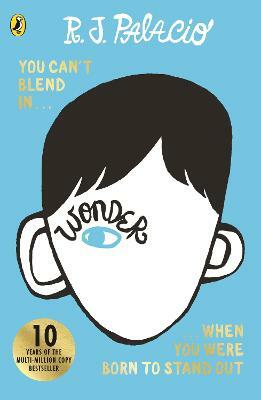 Can Bear convince her parents that she's creating more than just 'scribbles'? 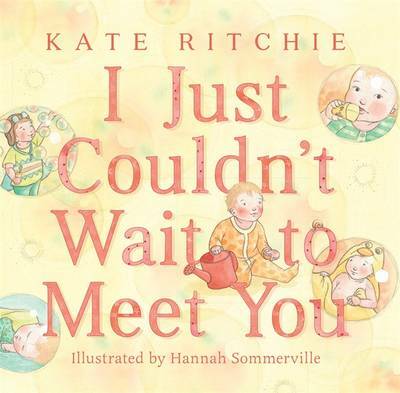 All families will relate to this funny story of toddler cheekiness and charm, written by Kate Ritchie, author of I Just Couldn't Wait to Meet You and illustrated by Jedda Robaard. Buy It's Not Scribble to Me by Kate Ritchie from Australia's Online Independent Bookstore, Boomerang Books.